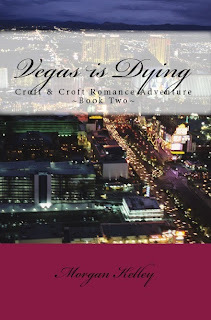 Vegas is Dying (book 2) is on track for release either next weekend or the following week. I still have a few corrections to make in it before it gets one more approval read through. Depending on my schedule, it should be okayed by the publisher and on it's merry way shortly! I really hope you love it! It's a place to risk it all and find your fortune. It's now the home of Detective Emma Croft and her FBI Director husband Greyson Croft. They spun the wheel of fortune and decided to make it their home. Emma's dealt with death before, but she's now run into a killer with a twisted sense of justice. Someone's taking out showgirls, mutilating them and leaving vague clues behind. It all points to the biggest show producer in the city and a shameful secret he may carry. But why? What does it have to do with a man that started here when Vegas was glamour and gangsters? Behind it all, there’s something sinister brewing that’s threatening their new careers and lives. Is it connected? Or have they already made powerfully enemies, ready to purge Vegas of law and order? The deaths keep coming as the FBI and LVPD team up to find the truth. 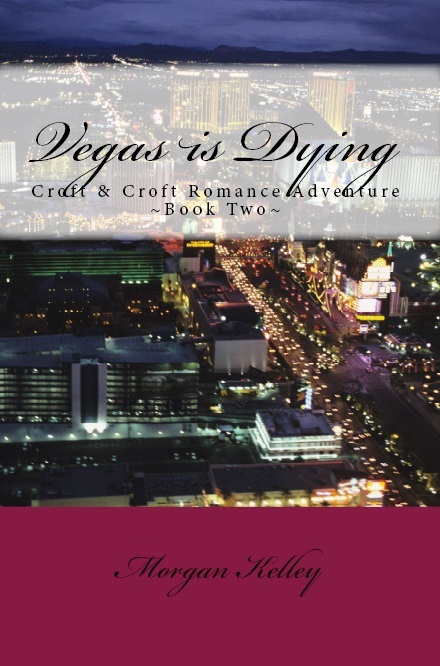 Can Emma and Greyson Croft build their lives when a killer is trying to make sure that VEGAS IS DYING? Or are they the prey next on the list? I'll update you all when it's released!